O-I Glass were looking to outsource their analytical support services as a result of internal changes. The analytical supports services was still a critical function for O-I as it ensured continued production of their quality glass products. Following demonstration of the HRL capabilities and previous experience with laboratory outsourcing, HRL was awarded the contract. HRL conducted a 3 month validation process to ensure continuity of results and past O-I data set. 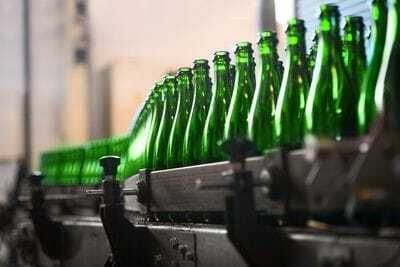 This would ensure continued control of the glass manufacturing process with existing O-I controls and systems. With the employment of key O-I laboratory staff and development of a close partnership with O-I technical staff, HRL was able to successfully provide a seamless transition of analytical support services to both O-I Australia/New Zealand and O-I internationally. A close working relationship with O-I allows for continuous improvement and maintenance of a high quality service which will support the help O-I succeed with its business endeavors.